Do you ever hear ringing in your ears? What about roaring, buzzing, or hissing? Do these noises interfere with your daily life, making it difficult for you to relax or sleep? 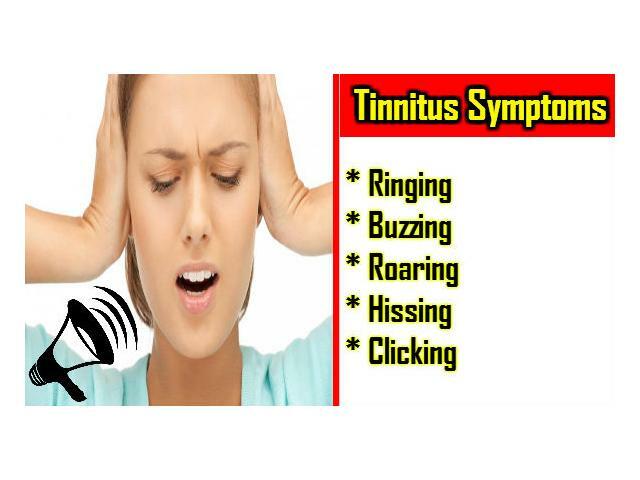 If so, you may have tinnitus, a condition characterized by the hearing of sound when no external sound is present. Tinnitus is a very common problem, affecting about 1 in 5 people, and if the condition is tampering with your enjoyment of life, do yourself a favor and seek out treatment. To get started, learn how to know if you have tinnitus by reviewing your symptoms and their effect on your life.